2. 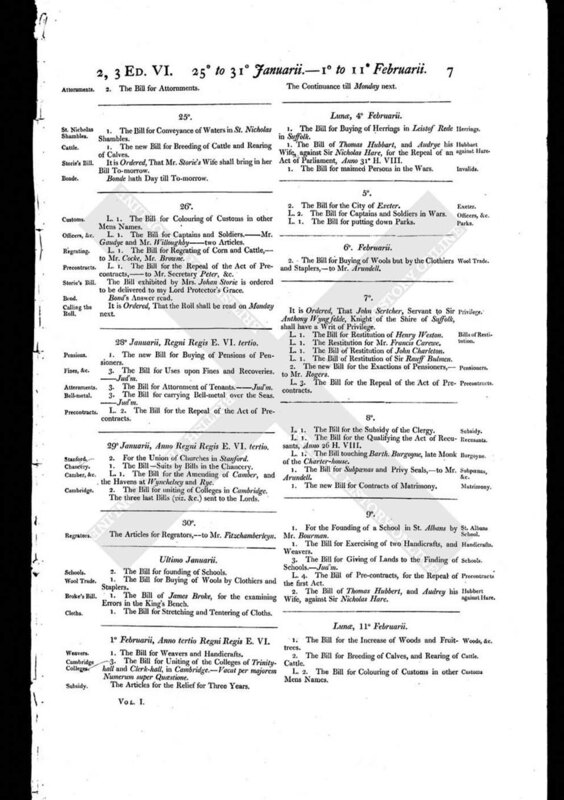 The Bill for founding of Schools. 1. The Bill for Buying of Wools by Clothiers and Staplers. 1. The Bill of James Broke, for the examining Errors in the King's Bench. 1. The Bill for Stretching and Tentering of Cloths.